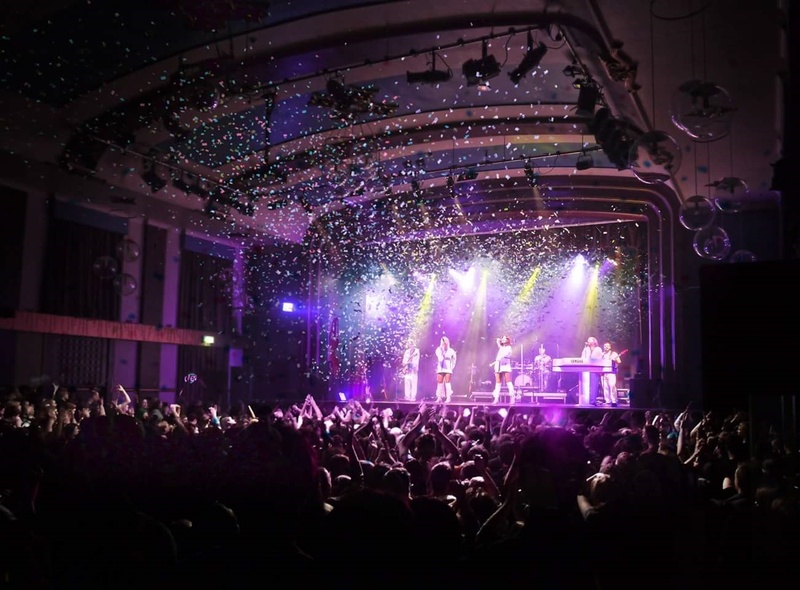 Waterloo - The Best of ABBA looks back at the sensational rise to stardom of the Swedish pop group ABBA and recreates it so impeccably that fans, old and new can still experience the thrill of a live ABBA show. ABBA were formed in Sweden in 1972 and became one of the bestselling music artists of all time, topping the charts worldwide from 1974 to 1982. ABBA were honoured at the 50th anniversary celebration of the Eurovision Song Contest in 2005, when their hit “Waterloo” was chosen as the best song in the competition's history.